Cruise passengers availability: From January to December. 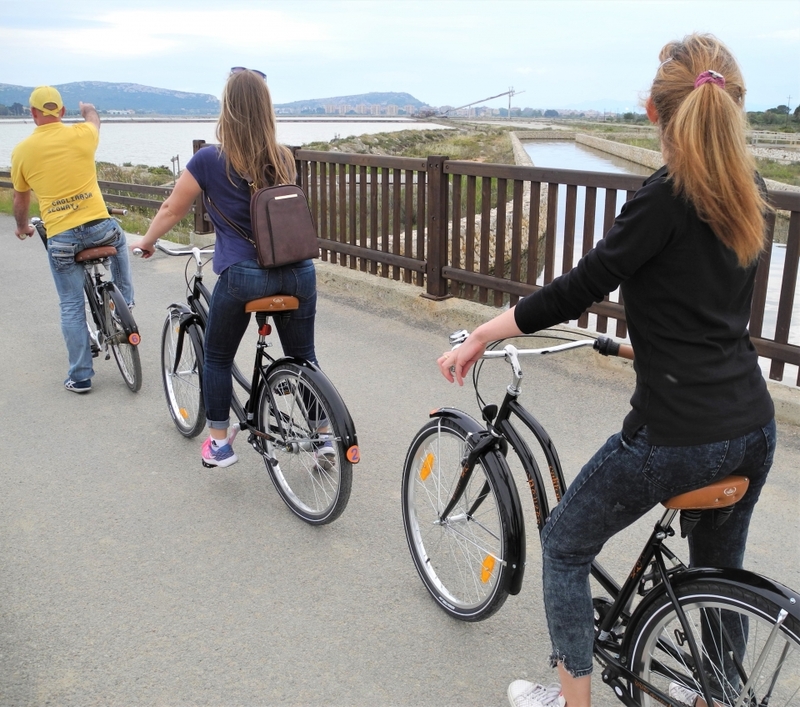 PRIVATE TOUR: If you want to book a tour with a closed group of relatives or friends, book the Private Tour (ask informations). 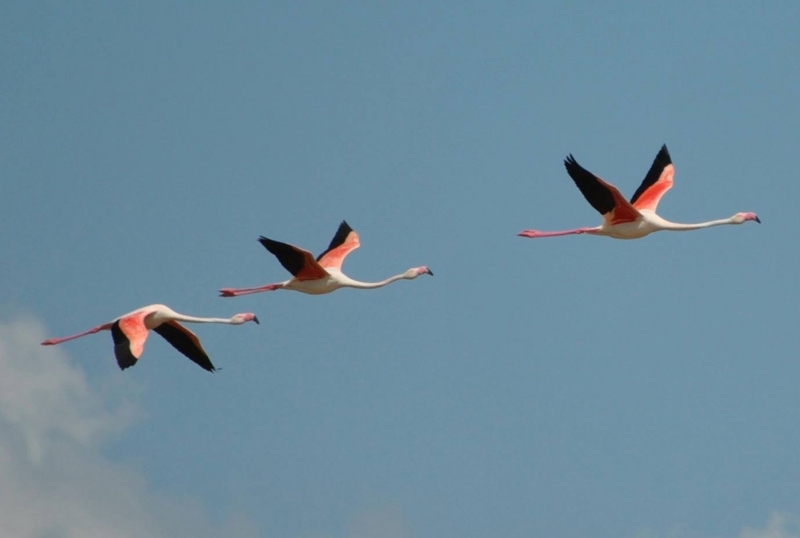 Flamingos Tour we will drive you to discover the Natural Park of Molentargius, a green oasis perfectly placed within the urban area. 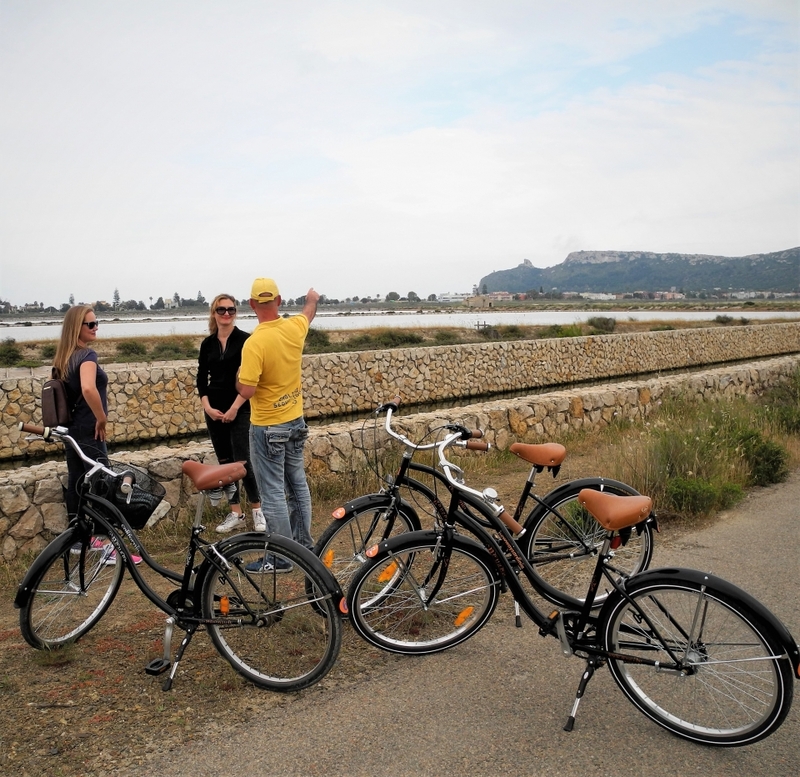 By this tour, departing from the Marina of Cagliari you will see the Basilica of Bonaria, we will travel through the new bike path to the park. 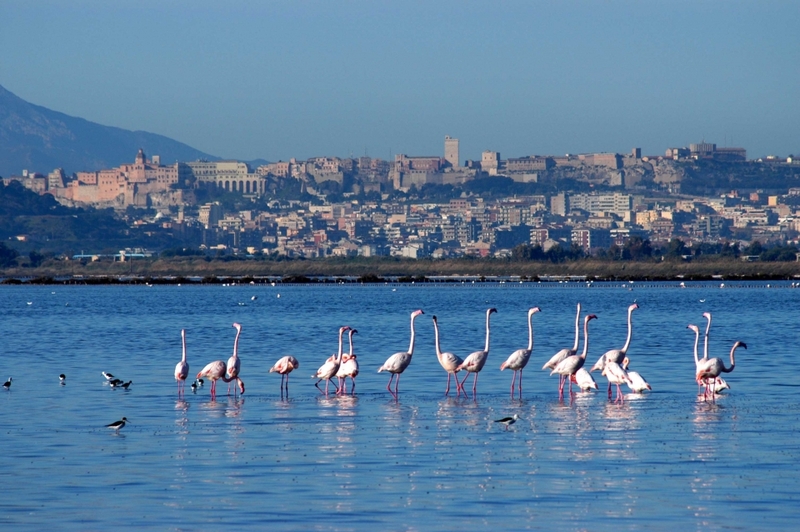 The Park is an exceptional area due to the presence of fresh and saltwater basins that host plants and animals of rare beauty. This tour includes a coffee break on the beach.